Welcome to Daily Puzzle cheats blog. We are providing free cheats to all daily Puzzles with its clues. Find the solved solutions of 7 Petits Mots January 16 2019 below. 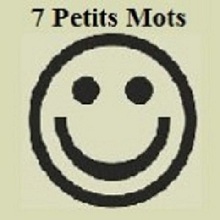 For more previous answers of 7 Petits Mots click here.